Introducing sales bundles and playing as the man John Daly! For us, Golden Tee Christmas brings many gifts. The main gift being the brand new GT update for the new year that includes all new courses, clothing and features. This year, we're bringing you continuous gifts right from the start. Of course, the first gift we're giving you is the ability to not only play against this man, but also golf as the man, the myth and the legend known as John Daly! 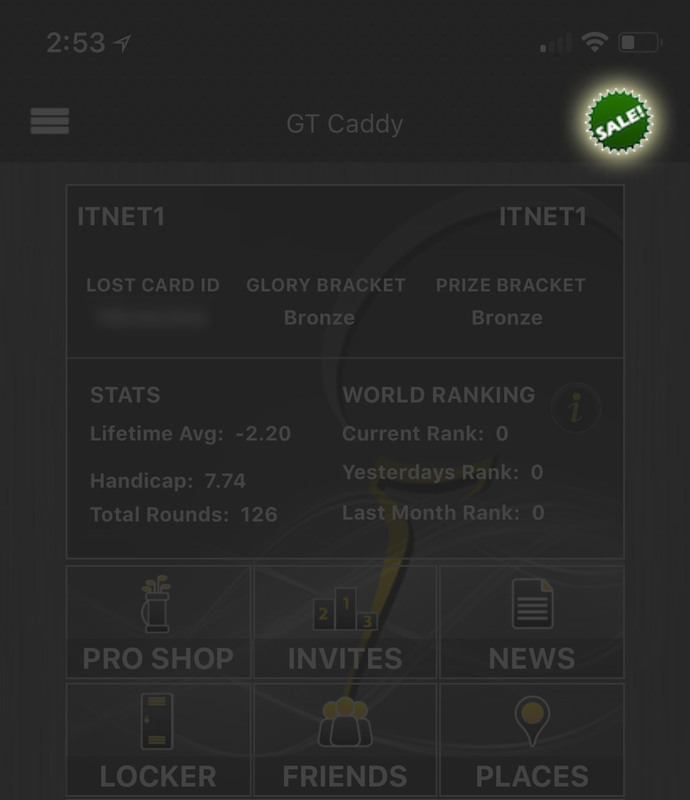 Just head to your GT Caddy mobile app or the LIVEWIRE website and you will see the JD head icon in the 'Player Locker.' We're kicking things off with one outfit for launch and we will release others periodically through the year for special occasions! On your way to the player locker to pick up John Daly, you might have also noticed the fancy new "Sale" icon on your screen! 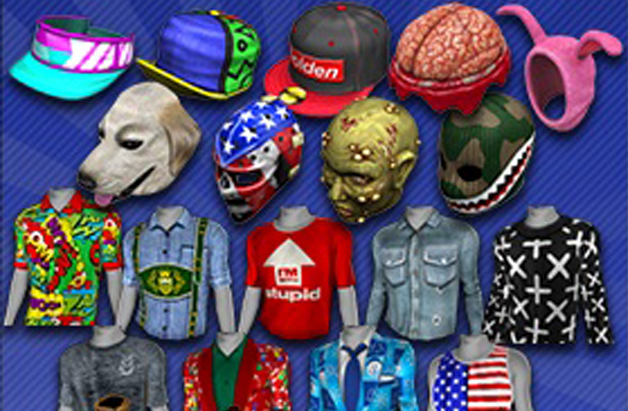 A tap or click on the sale icon brings you to our brand new sales items area. 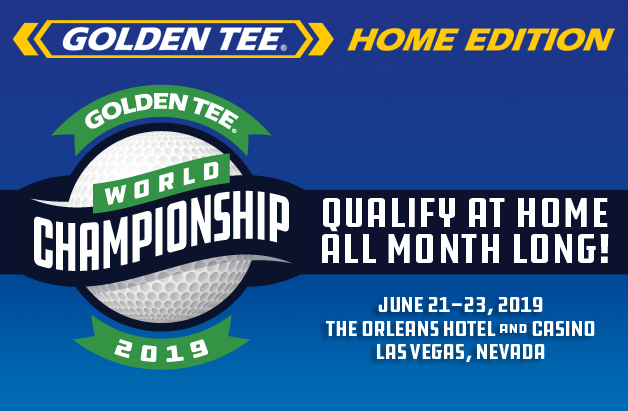 We have a dozen or so of these sales set and ready to go through the spring of 2019, offering you the chance to buy great Golden Tee gear or equipment at a discounted price! Our first sales bundle is the "2019 clothing blowout SALE: volume 1." The first of three releases, get all the incredible, initial 2019 clothing options delivered to you in full for 59 total pieces!